Imagine being a child and losing your hair. Not just a few strands of hair but patches. Now imagine, losing your hair as a child and because of it, you cannot participate in certain activities because of the hair loss or the fear of having your hair piece fall off or be pulled off. 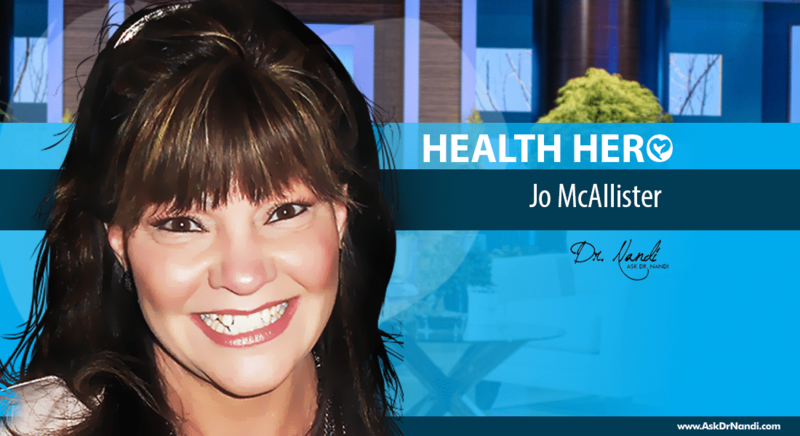 This week’s Health Hero is Marjorie Bordenkircher and she suffers from Alopecia Universalas. This form of Alopecia means total hair loss across the whole body. There is another type of Alopecia and it is called Areata which is an autoimmune disorder which causes hair to fall out in patches. Marjorie has become an advocate for those suffering from Alopecia. Marjorie first showed signs of Alopecia at the age of two and was diagnosed at 5 but that hasn’t stopped her from raising two children, having a career and as she says ” a well – rounded full filling life”. Because of her disorder, Marjorie is a “spokesperson” for those with the disorder. She has made it a mission of hers to explain to others what Alopecia is, what are the symptoms and how it can be handled by the medical community. Marjorie believes that she can share her story and inform others about Alopecia and how to deal with the diagnosis. Marjorie has been sharing her story and her compassion with others. She feels that it is important to educate those with Alopecia and those who may never have heard of the disorder. Marjorie is a strong, powerful woman who is helping others deal with Alopecia by being a Dr. Nandi Health Hero.